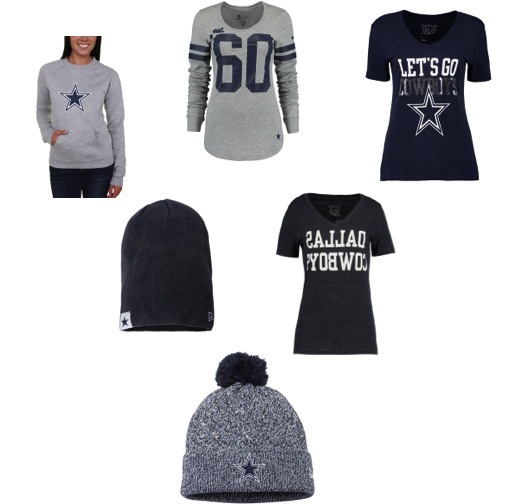 With the start of the regular season and my Cowboys playing on prime time tonight I figured I'd post my support for America's team along with some of my wish list items for the season. Of course I couldn't leave out Nelly. Living and working in Bronco's nation has left me no choice but to purchase Cowboys gear to sport at the hospital. 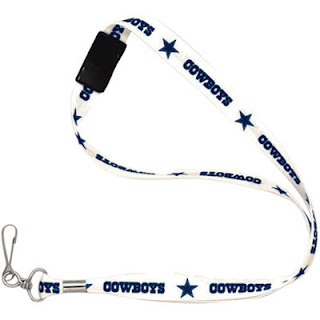 In addition to wearing my Cowboys zip up, those things include this lanyard and a writing pen, with plans to purchase a drinking cup just to let them know, COWBOYS BABY. They are currently giving away Bronco's shirts at work. I declined the offer, even when asked if I could use it to paint in, negative! In November we will be headed to Miami to watch my boys whoop up on Tj's team, the Dolphins!